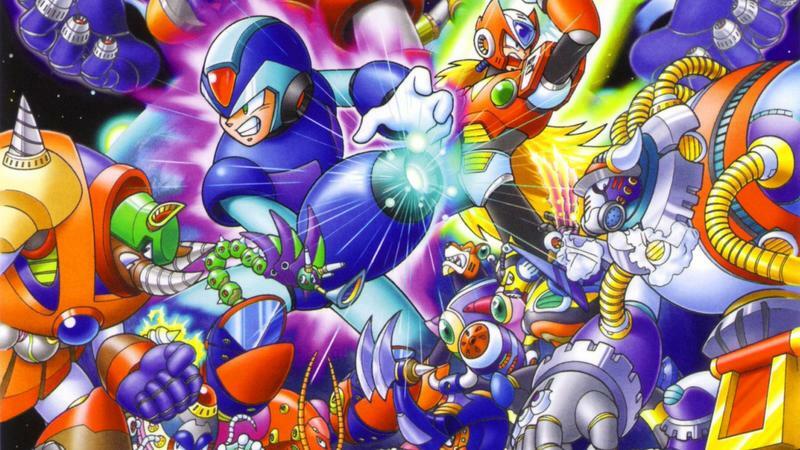 Ranking the Mega Man X Series - Which Games Should You Play in the Legacy Collection? 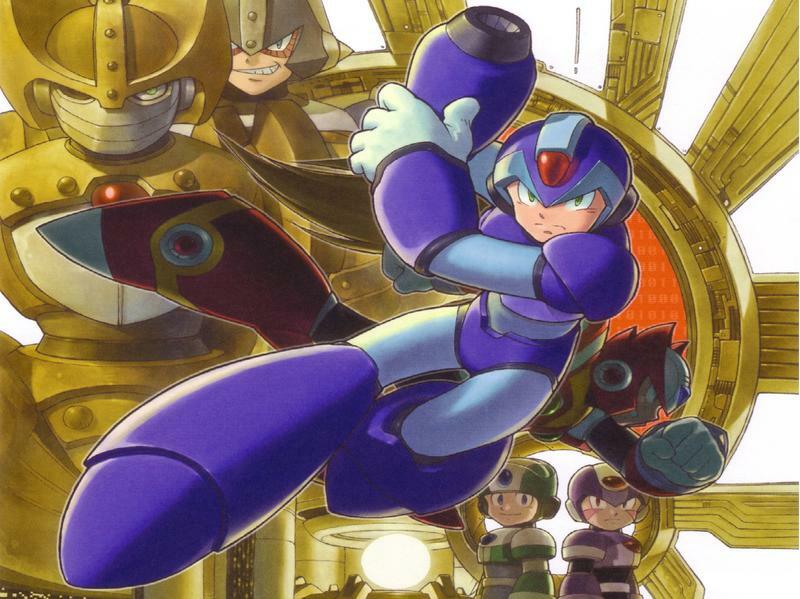 Mega Man X Legacy Collection 1 and Mega Man X Legacy Collection 2 blasted into the wild recently, all while being scheduled to appear in a new cartoon and his very own new video game, Mega Man 11. At any rate, those who need to freshen up their knowledge of the series or jump in for the first time now have several excellent Legacy collections to choose from. Each of the bundles Capcom has pumped out over the last few years comes loaded with some of the most endearing and beloved action platformers of all time… and yet, also some of the worst and most despised. Today, rather than ranking them, we’re going to place the Mega Man X games into tiers, letting you easily see how they stand up to one another and letting you decide which collection you want to buy first. If anything can be said about the Mega Man X series, it’s that its early games found ways to inject new excitement into a tired formula. When the series first came out in 1993, Mega Man had used up all of his Energy Tanks by that point, exhausted by annual releases with very few improvements in between. Something had to give, and that something was a new face for the franchise. We have the first game to thank for this. 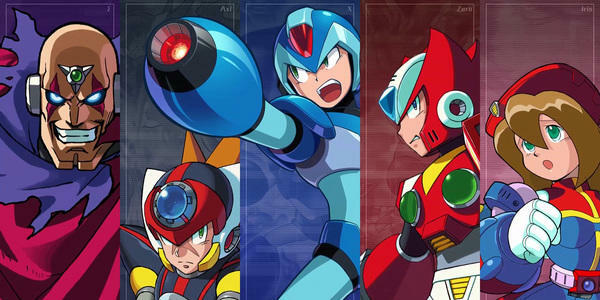 Mega Man X took the video game world by storm and is still the overall “best” in the series. 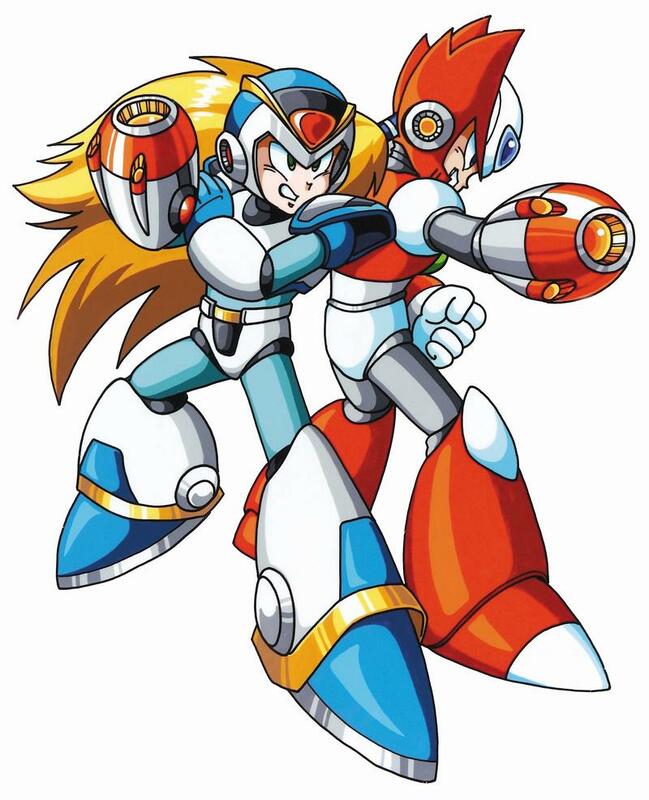 The game contains some of the most exciting Mavericks, Mega Man X’s version of the Robot Masters. Storm Eagle, Spark Mandrill, Flame Mammoth, Chill Penguin… so many classics. More importantly, its levels are also a bit smarter than what its compatriots have to offer. Tight jumps, easy to navigate, simple in their design, and yet, deep enough to open new routes for those who want to explore. That introduction stage alone sets a tone for the game that never lets up. Blazing music, giant hornets, collapsing roadways, speeding cars, and the introduction of Vile. If ever there was a perfect introductory level, Mega Man X’s is it. Mega Man X also introduced power-ups to Mega Man’s suit that not only changed how he looked but also how the mechanics behind him changed ever so slightly to make the series more exciting. His dash move set a new standard for power platformers approached brief spurts of speed, seen even today in games like Celeste, and powering up special weapons also provided a shocking twist for longtime fans. To this day, it almost stands alone. Only one other game in the series can compete. Again, in 1997, the series needed a makeover in the face of the PlayStation, and Capcom delivered. Mega Man X4 doesn’t stray too far from the series’ formula, but with the addition of CD technology and the PlayStation’s superior hardware, this game’s effects, explosions, soundtracks, and animations all provided the overhaul Mega Man X needed to keep it from becoming stale like the original series. 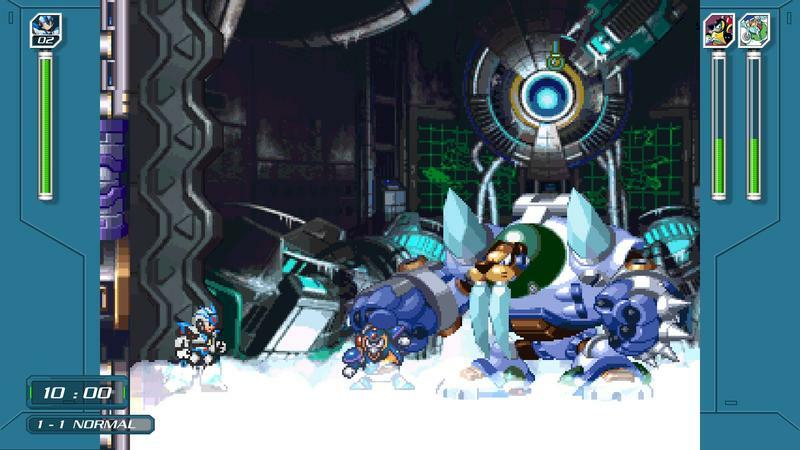 Mega Man X4 provides excellent platforming stages with memorable Mavericks waiting at the end of each of them: Magma Dragoon, Frost Walrus, and Volt Stingray leading the pack. Like Mega Man X, its levels don’t go overboard on exploration, finding a balance between the thrills of simplicity and dabbling off the normal path a little bit. 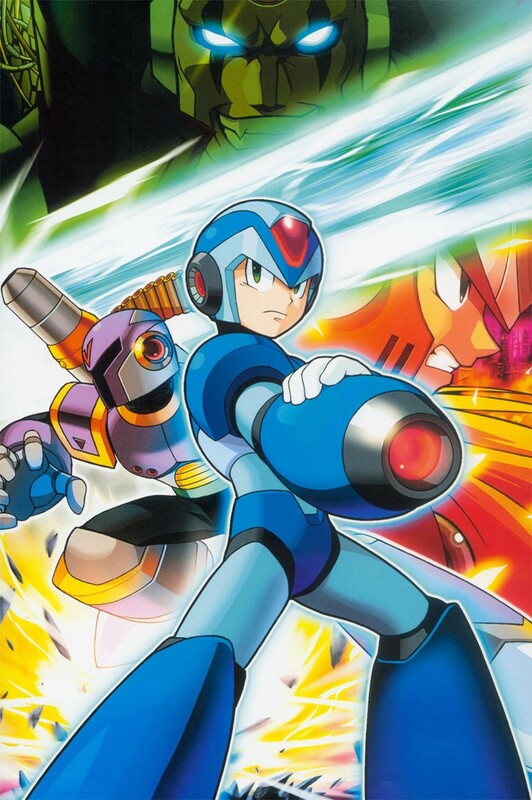 Most importantly, Mega Man X4 is memorable for essentially providing two separate games. 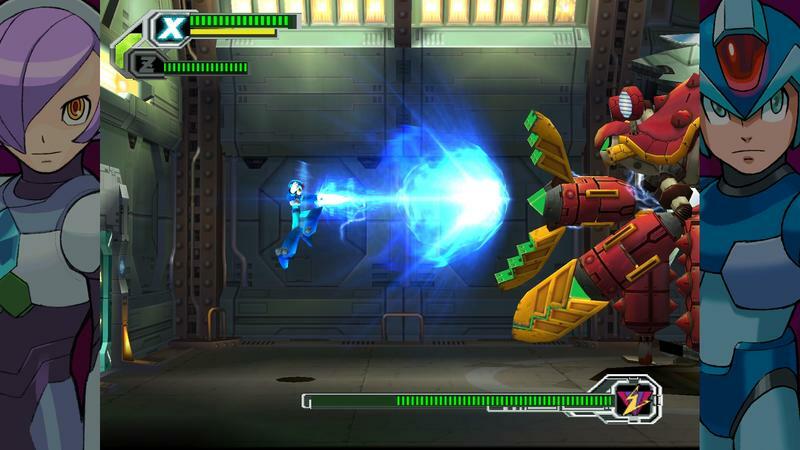 At the very beginning, a choice between X and Zero sends players down two separate paths and styles of gameplay. Do you take a traditional route with X and collect projectile weapons of defeated foes, or do you explore the expansive move-set of Zero? Naturally, you go with Zero every time, but still, X is pretty cool. Mega Man X4 also comes loaded with easter eggs, hidden suits, and abilities, and those sweet anime cutscenes… like this classic. Of all the rest, Mega Man X5 comes the closest to the top tier, and there’s no question that its lasting impression comes from the soundtrack. I mean, just listen to the introduction video and try not fall in love. This is a remix of Zero’s theme from the original game, and it fits with the story of Mega Man X5 as X’s partner plays a vital and emotional role in the plot. Speaking of plot, Mega Man X5’s also is one of the best in the series with both X and Zero racing to stop a wayward space colony from crashing into their planet. In order to do this, they must essentially play the role of villain and steal the necessary resources to repower a cannon from peaceful allies and rogue Mavericks alike. Seriously, the duo are kind of jerks in this game. The branching storyline takes players to different endings depending on their performance, opening up the game to multiple playthroughs. Strangely enough, this is also the first Mega Man game in which the players could crouch. It only took 12 years for Mega Man to learn how to do that! 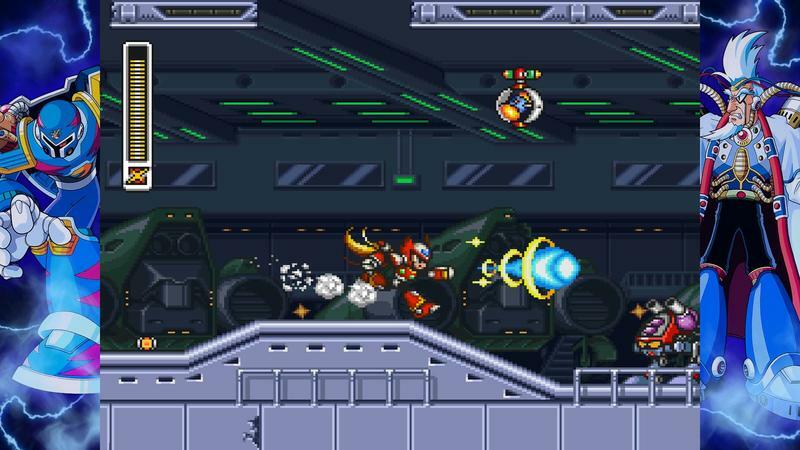 Mega Man X5 throws in countless throwbacks to the older games, like those infamous lasers from Quick Man’s stage in Mega Man 2, and was supposed to be the ultimate gift for fans as the final entry in the canon. Its gut-punch ending pretty much seals the deal for all major characters, but Capcom green-lit Mega Man X6 against the writer’s wishes. Mega Man X5 is included on the Mega Man X Legacy Collection 2, and is the only real reason to buy the package. Is it worth it? Well… yes. It’s a great game, but it’s also a lot cheaper if you just want to buy it alone for your Vita through the PlayStation Store. Best wait for a sale. The remaining Super Nintendo games are high-quality action games, easily worth seeking out for fans of the series, but they both suffer from the flaw of not improving on the first game in a meaningful way like Mega Man X4 eventually would. Both also cost a lot of money back in the Super Nintendo days, with Mega Man X3 carts fetching at least $90.00 at one point, so many gamers never got a chance to play them at their peak. Mega Man X3 might stand a chance on today’s loot-driven market because its gimmick revolves around the idea of collectibles. Non-stop treasure-hunting, exploring, digging, searching for resources to make X more powerful. The game overflows with collectibles, somewhat to its determent. 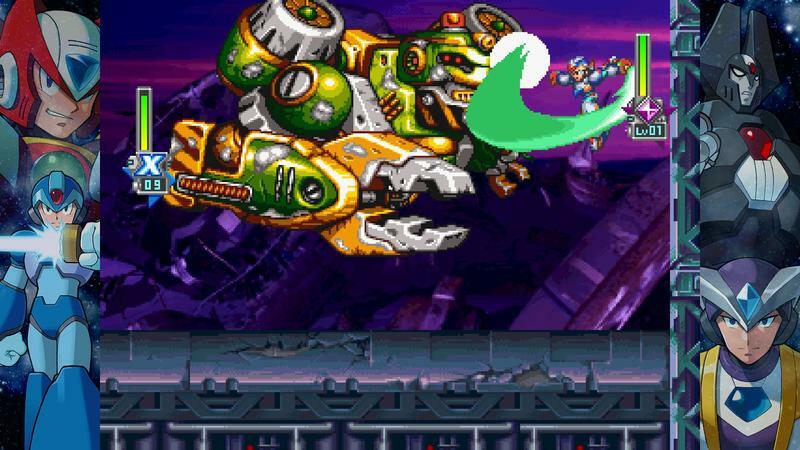 Everything from Energy Tanks and Life Modules to Robot Ride Armor accessories extend its stages a little far, stealing away from the streamlined nature of the series and tipping into Metroid territory. I play Mega Man games for quick thrills, not to toy and toggle with each little pixel on a wall, looking for secret passages. 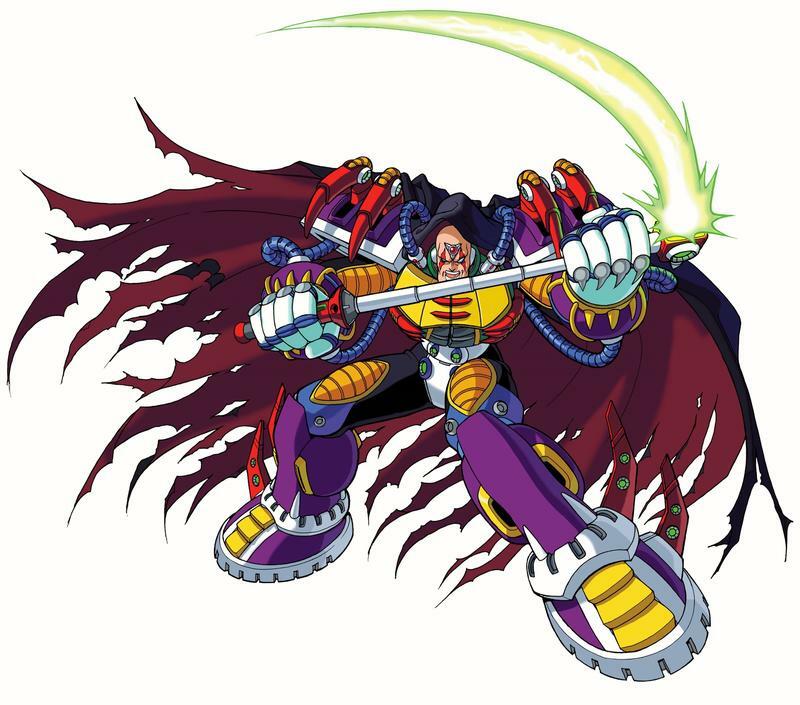 Mega Man X3 also put players in the shoes of Zero for the first time, but he’s very fragile. One death puts him out of commission for the rest of your game. 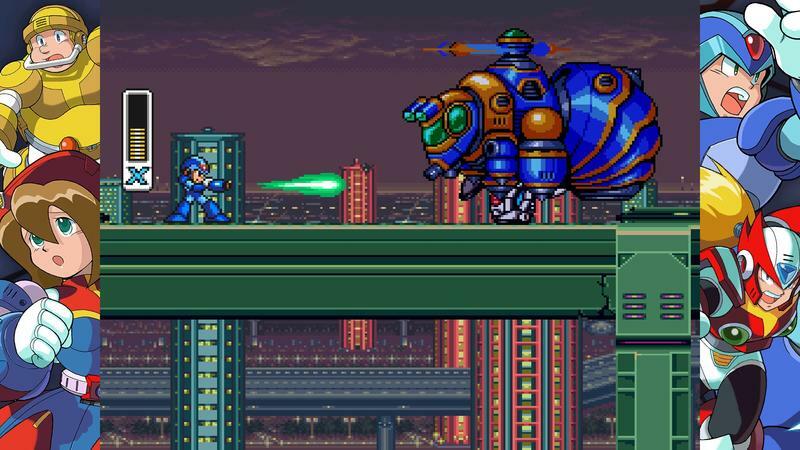 Mega Man X2…my memory is foggy on this one. Its biggest contribution to Mega Man lore is Green Biker Dude, a meme character who blows up into the introduction. Aside from him, the only Maverick I remember is Overdrive Ostrich, thanks to an image I have of him peeling across the background of his boss battle. One fun side-mission revolves around X looking for the broken pieces of his former partner Zero, but to uncover them, you’ll have to track down and destroy multiple hidden bosses. This trio of Mavericks is far more savage than any of the main bosses, and you only get a limited number of chances to find and destroy them. Otherwise, they will turn Zero into a Maverick and turn him against you. These games are like the bonuses on top of buying Mega Man X and Mega Man X4 in Mega Man X Legacy Collection 1. In spite of my gripes, what I do remember, I remember fondly, and fans swear by them. The series had hardly gotten stale by that point. Mega Man X8 is a bit weird. I moved on from the series by the time it came out for the PlayStation 2 in 2004, but those who stuck with Mega Man either swear by it or hate it. 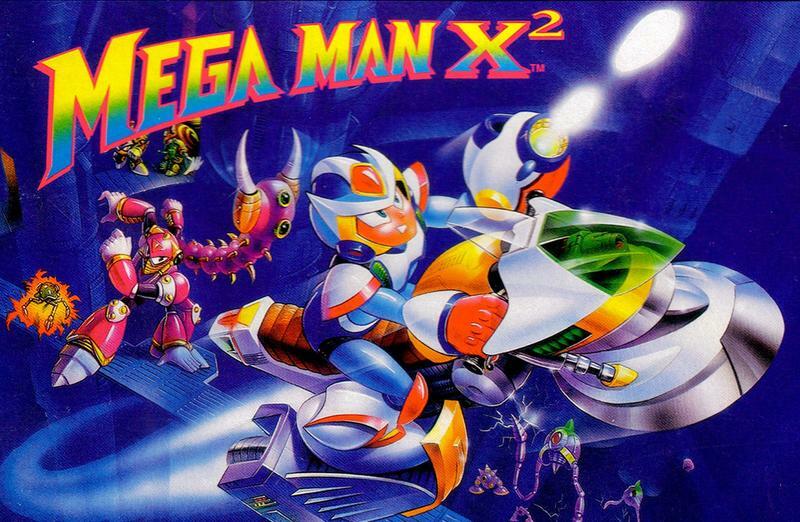 The fans who enjoy it, however, compare it to Mega Man X7, and they don’t put it on a pedestal and say “It’s great!” but rather, they say “It’s really not as bad as Mega Man X7.” Not exactly glowing praise, but I’ll take experimental and somewhat enjoyable overtired, dull, boring, and flat-out awful. If I buy Mega Man X Legacy Collection 2, this will be the only game I jump into blind. I’ve never played, so maybe it’s time to give it a try. WHY?! WHY?! WHY?! WHY?! WHY?! Like many classic Mega Man games, Mega Man X6 gets a bad rap not because it’s a bad game, but because it just feels so tired. By all means, it’s a very competent Mega Man X game, but it’s just so dull and uninspired that I can’t really bring myself to understand why it was made. Comparisons to Mega Man 5 on the NES are not that far off. Decent action game, just hard to compete with the preceding genius games, especially because it did so little to evolve the formula in a meaningful way. Maybe two decades later will have softened that blow a bit, and the gaming public might see Mega Man X6 as just another entry in the series. You have to remember, in December 2001, Metal Gear Solid 2 and Devil May Cry had already been out for two months, and Final Fantasy X was just weeks away. These are the kind of games Mega Man X6 had to compete against. No chance! 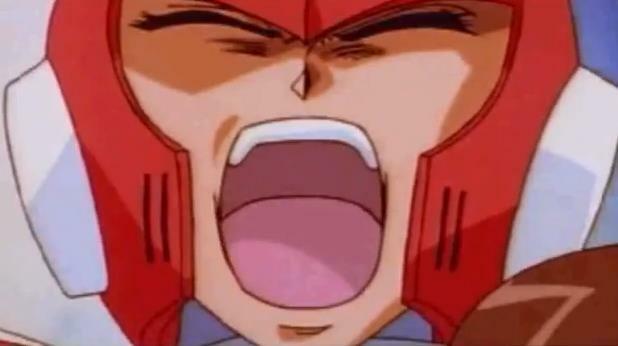 Also, the biggest slight fans have against this one is that it messed up Mega Man X5’s emotional ending, and its own contribution to the canon just reeks of corporate interference looking to capitalize on a series before it loses its luster. 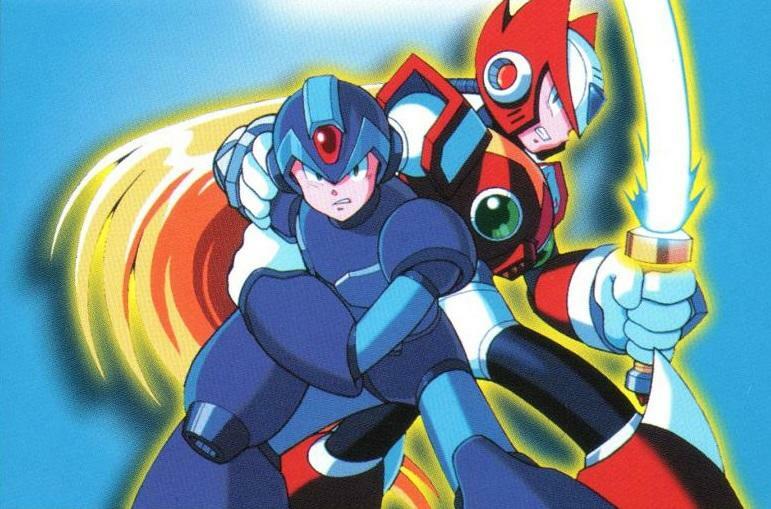 Was Mega Man X still that viable in 2001? I certainly didn’t think so. Ugh, Mega Man X7 is just the epitome of bad. Not only is it ugly and disgustingly incompetent with those third-person segments, it also goes against the series’ traditions of properly reinventing the series just when it needs it most. After Mega Man X6, the series either needed to disappear or come back with enough vengeance to justify continuation. And we got neither. We’re a long way away from Mega Man X and Mega Man X4 with this game, I can promise you that. Never will I forget, never will I forgive. Thankfully, Capcom revamped Mega Man in other ways and started making the Mega Man Zero and Mega Man Battle Network games. Now we’re talkin!